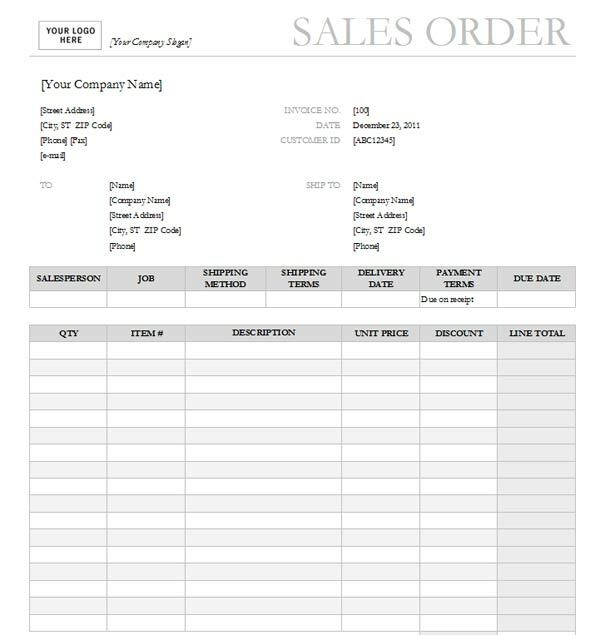 Sales Order (SO) is a document that authorizes an impending sale of the goods/services. As a rule, it is issued after the customer’s Purchase Order has been receipted. Here you can see some widely used templates of the SO. Mailing and shipping addresses. Pay attention that they may differ. If your company uses any ERP software, you can create the standardized Sales Order. Look how it is in the Easy ERP system.